It's official: KTM wants to buy Ducati! In an interview to German news portal Speedweek, KTM CEO Stefan Pierer, admitted he is thinking about KTM buying Ducati. This is the first time the Austrian brand admits the interest in the Italian manufacturer from Bologna, with Pierer even saying that Ducati is the only other manufacturer that he sees as being able to join KTM. The fact that KTM will, again, break all its sales records reaching sales of 265.000 motorcycles sold globally in 2018, is giving the Mattighofen based brand the financial support to start thinking in what they can do in the near future, and Ducati is now a very promising asset in KTM’s plans. Not to mention that KTM is also supported by Indian giant Bajaj, that owns 47,99% of KTM shares. Stefan Pierer has set the goal to make KTM a global leader in sportbike sales, and for that the Austrian group have their sight set on buying Ducati. 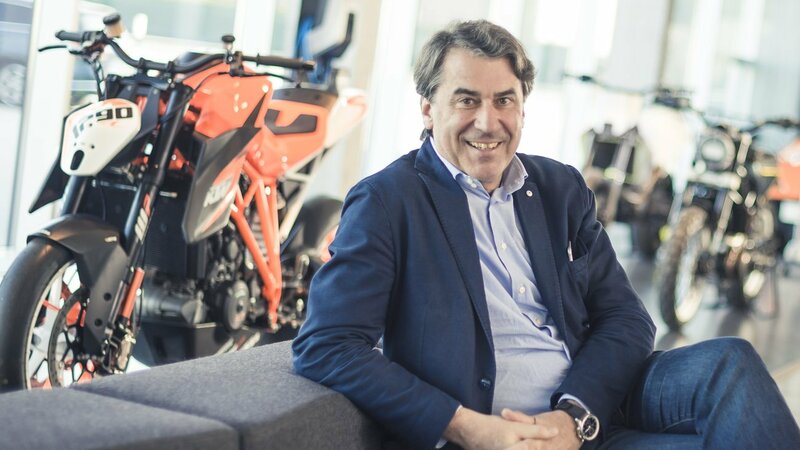 In the interview made public by Speedweek, KTM’s CEO admits that their Indian partners would like the group to make an offer and buy Triumph, but for Pierer that’s not an option because “I’ve got an emotional link with Ducati. The only brand that would fit with us is Ducati. All other bands you can forget about it! MV Agusta is too small”. For Pierer, it’s clear that the way for big manufacturers to make profit is to head their business into the emergent markets, and India is one of those markets, precisely where KTM partner Bajaj is a dominant player, owning a large dealership network. The introduction of several homologation rules in the near future will make all manufacturers look to new markets to make profit. Even if it’s clear that globally the market will demand much more from medium sized motorcycles, and KTM will present a host of new models to fit into that demand, like the already revealed Adventure 790 or the future SMT and also 500 cc models to be produced in partnership with Bajaj, KTM also thinks that they can help Ducati grow even further, opening the doors to the Asian market to the Italian manufacturer and its ever growing model range. 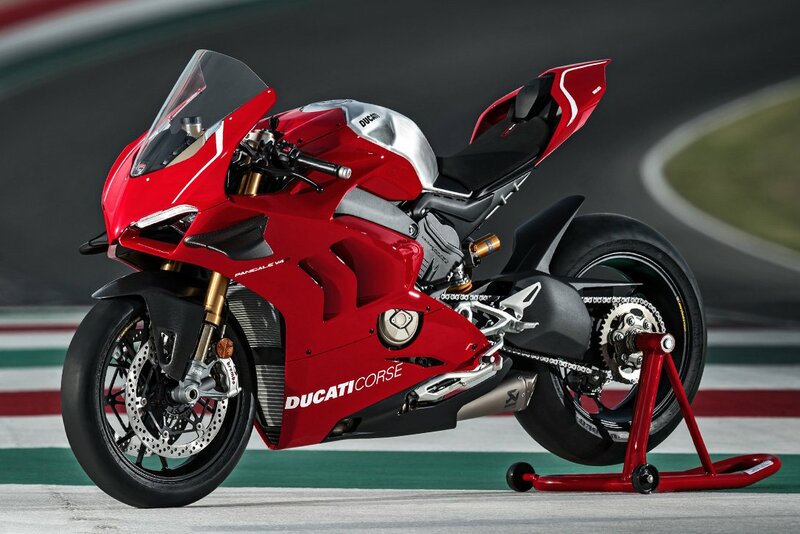 Back in 2011, Audi bought Ducati for 740 million euros. Now, with Ducati showing profits and becoming a major player in many different motorcycle segments, not only on sportbikes, it’s expected that KTM will need to spend much more than that amount to convince Audi to sell Ducati. In August, Volkswagen AG chief executive officer Herbert Diess said that “Either we find a way forward for Ducati, which provides some growth” and expand the brand, “or we have to look for a new ownership”. Only time will tell if this mega-deal will really become true. But the first step has been taken by KTM’s Stefan Pierer.